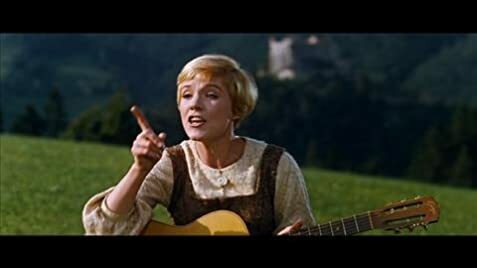 Maria: [singing] The hills are alive with the sound of music / With songs they have sung for a thousand years. 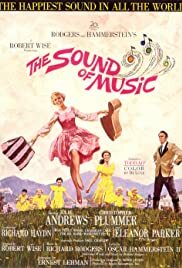 / The hills fill my heart with the sound of music. / My heart wants to sing every song it hears.